Brett Shaffer has denied UK player David Vamplew a WSOP bracelet after just 23 hands of heads-up play in the final of the $1,500 buy-in no-limit hold‘em Event #53. Having whittled the starting Saturday field down from 2,816 to a final table of nine, the early pace saw four players fall in just 23 hands. However, the pace of the four-day finale soon slowed and an arduous five-handed battle eventually moved towards the ten-level limit. After two further eliminations on Monday the finale was then poised on three players. With time a precious commodity the decision was taken to make an unscheduled stop and play resumed yesterday with Vamplew holding the chip lead. However, this state of affairs didn’t last long as American pro Shaffer utilised his new-found advantage to eliminate Finland’s Arrtu Raekorpi in third before going after Vamplew via ever-increasing blinds. 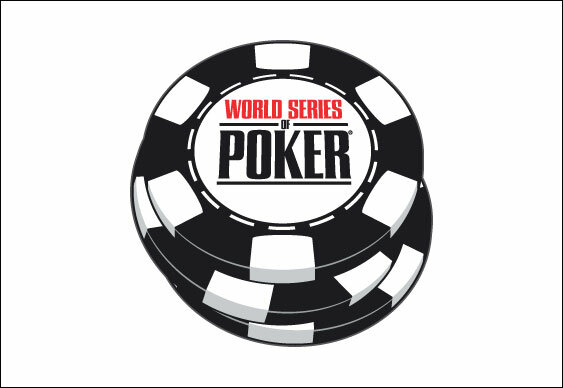 Despite a brief comeback from Vamplew, Shaffer soon pressed home his advantage and clinched his first WSOP bracelet when his As 9h flopped two pair against Vamplew’s pocket queens. With no reply from the Brit on the turn and river, the match was over and Vamplew was able to pick up $413,157 and his second runner-up finish of this year’s WSOP.